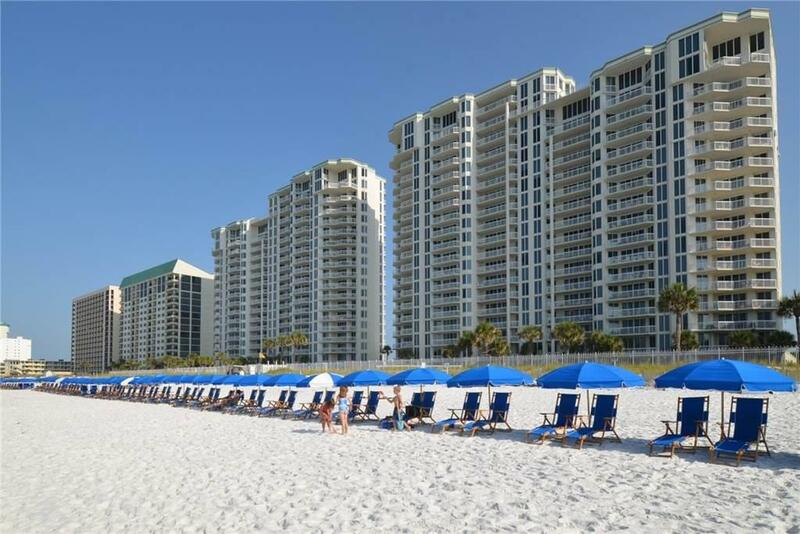 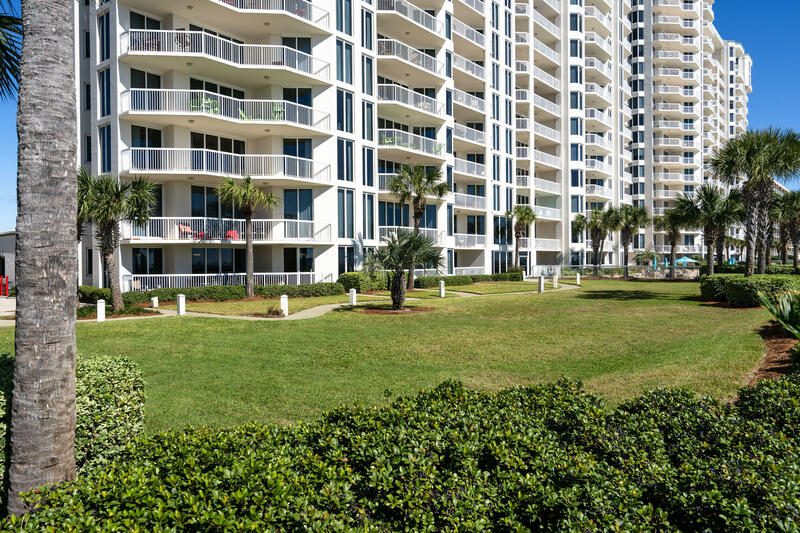 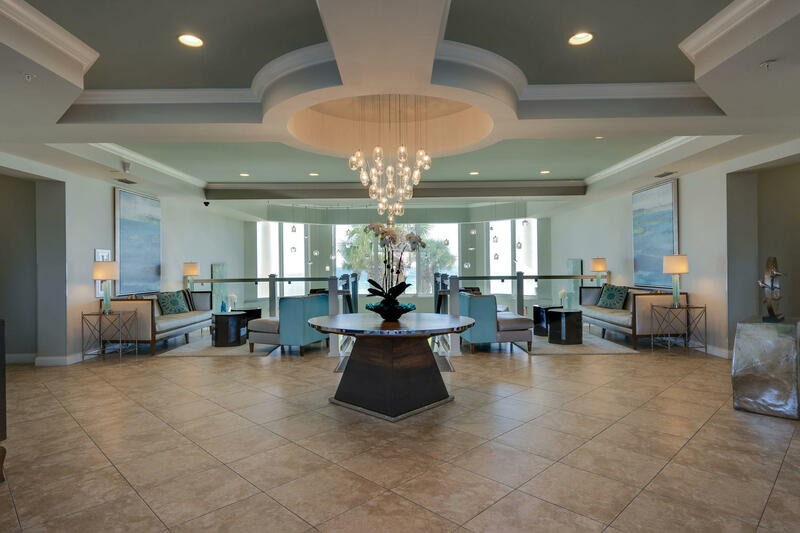 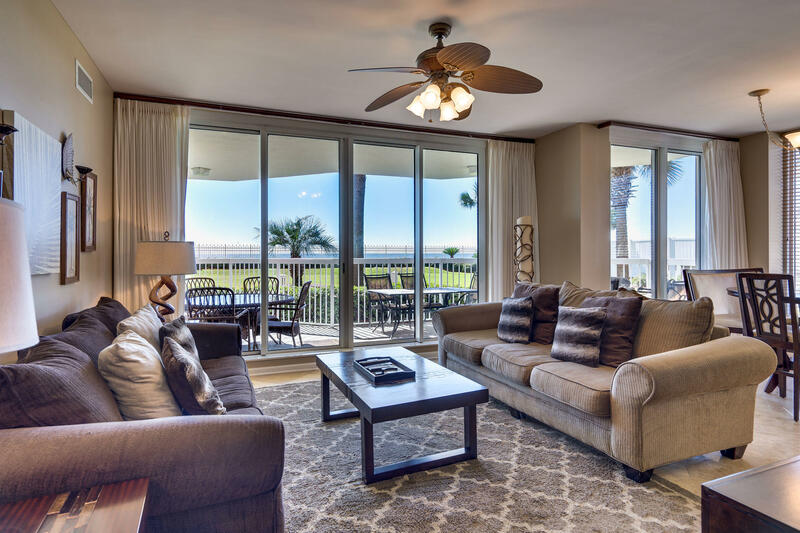 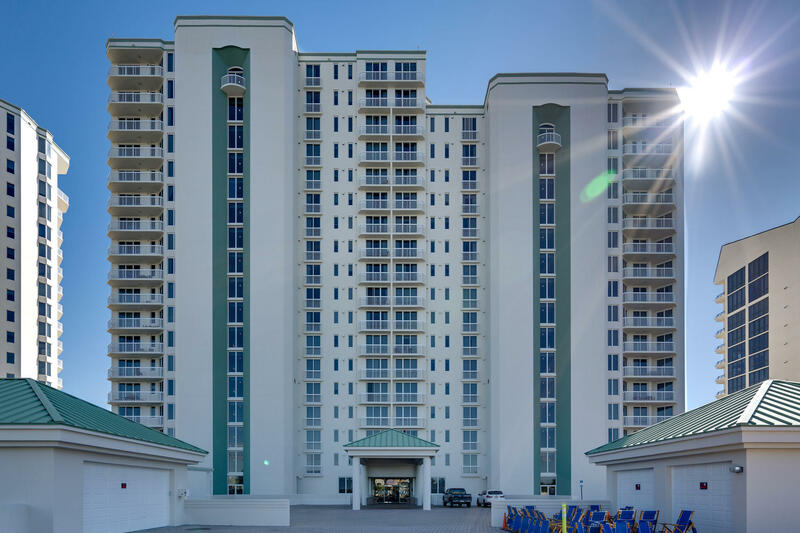 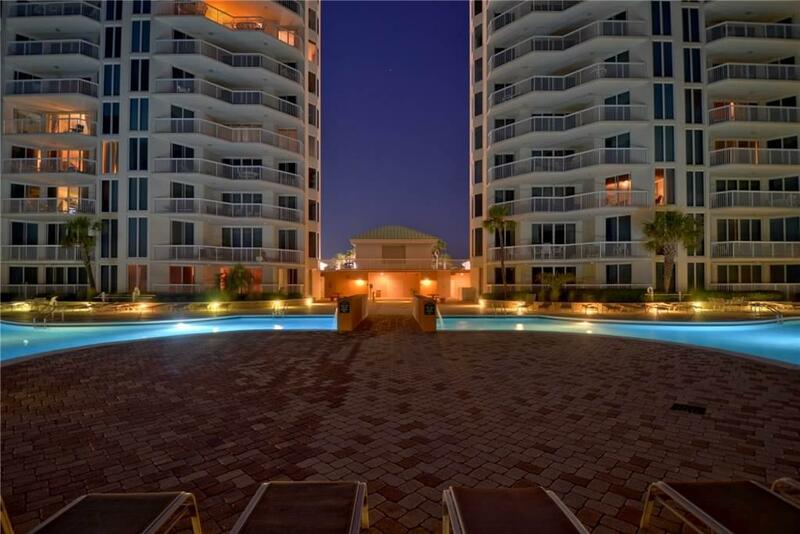 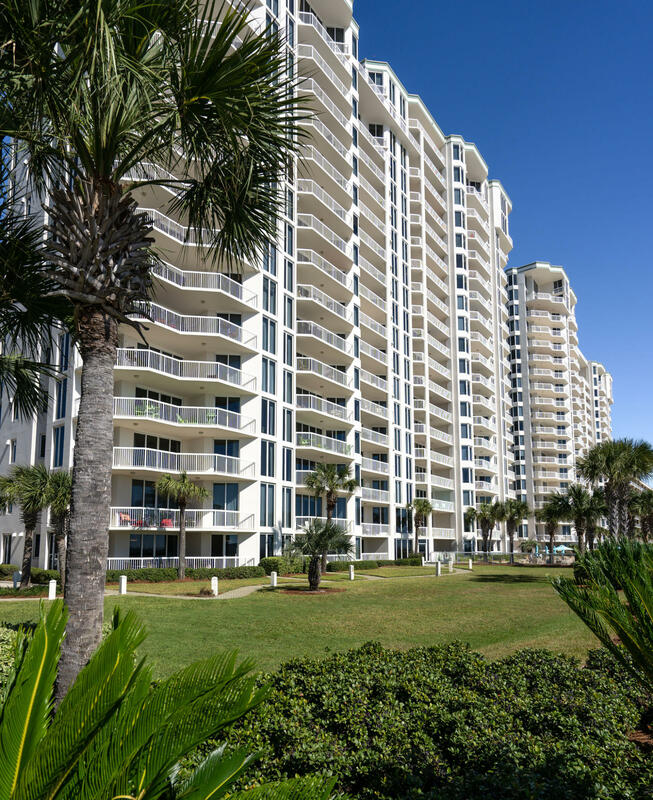 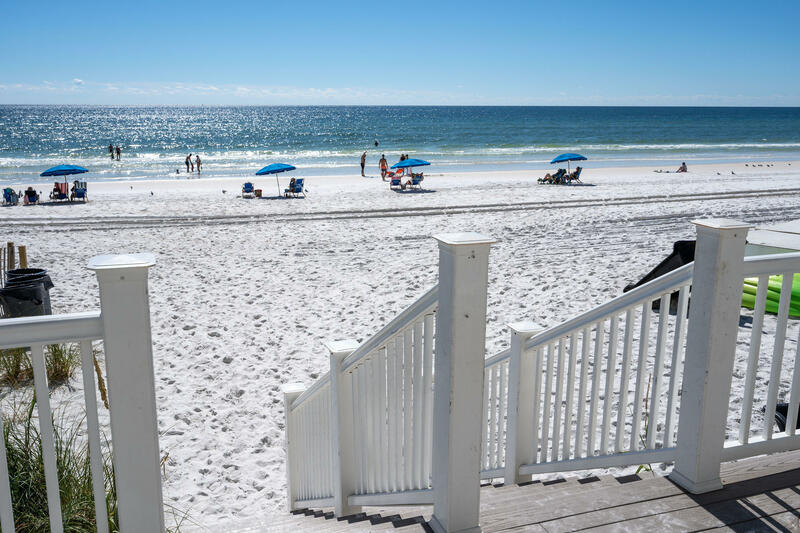 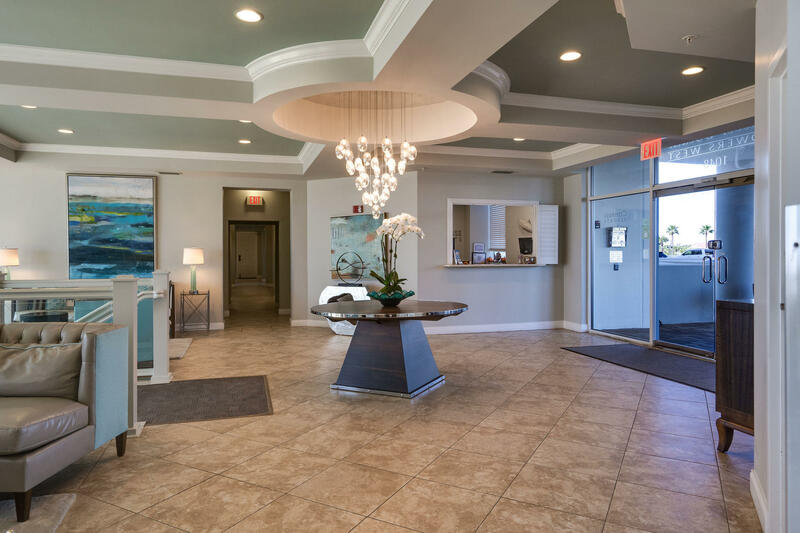 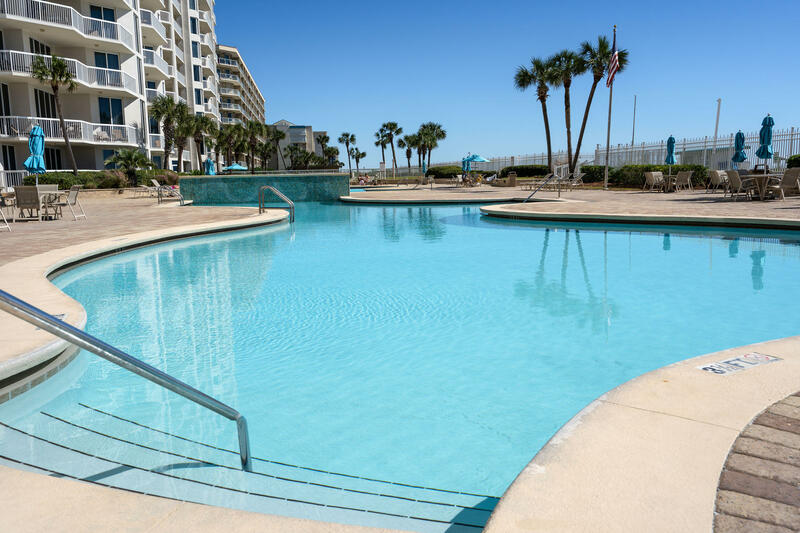 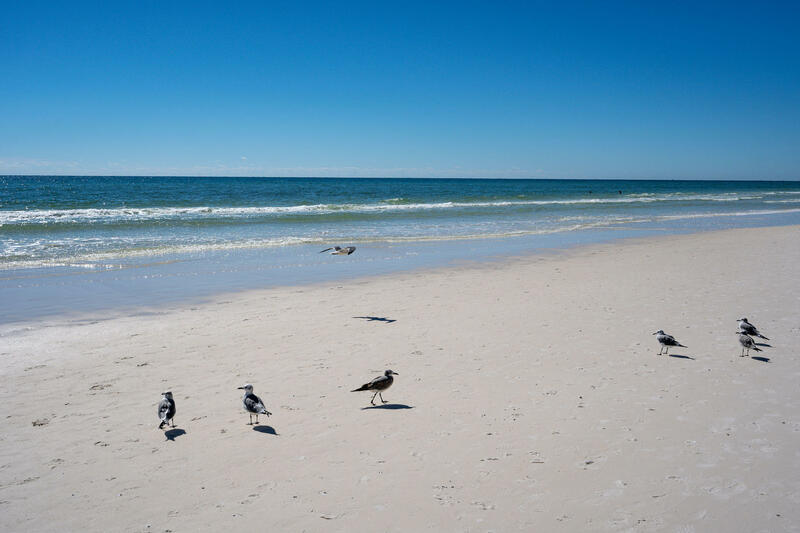 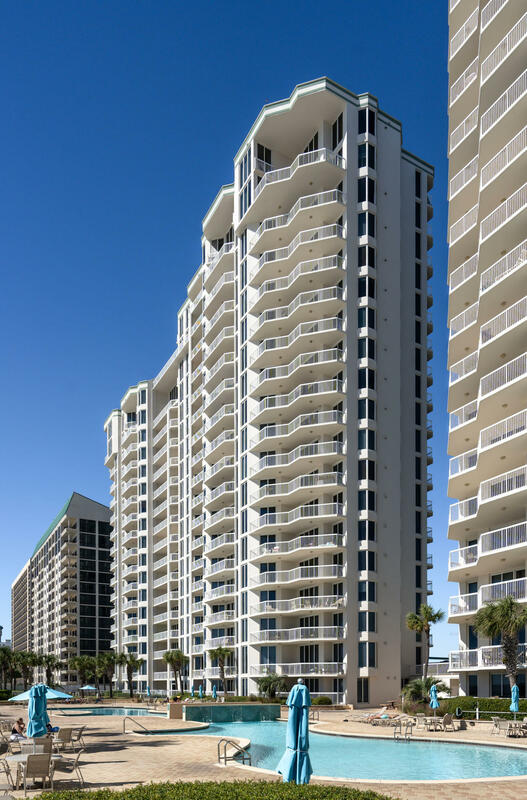 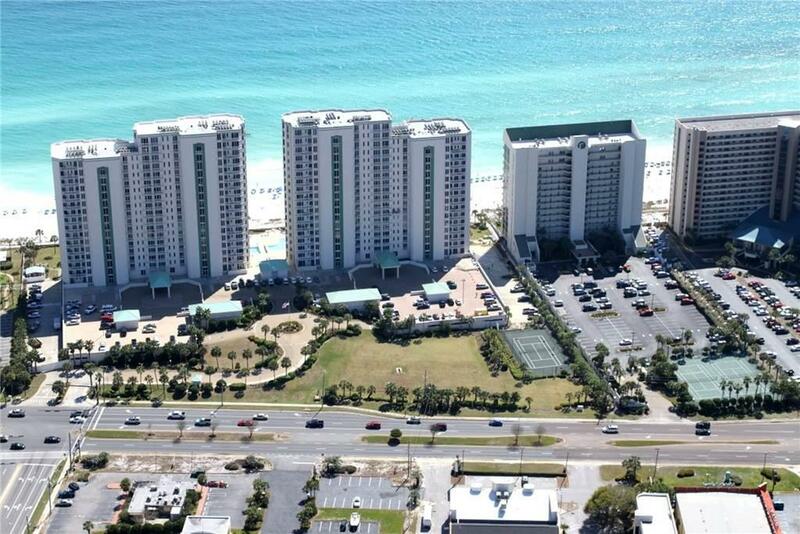 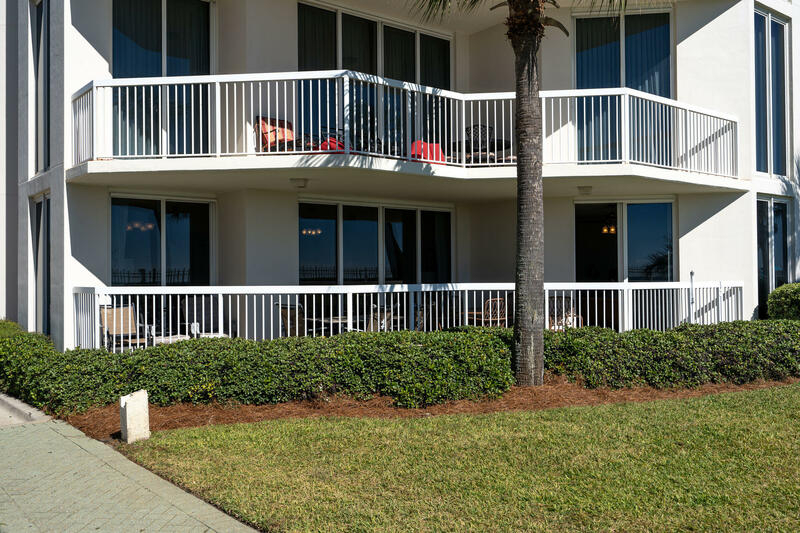 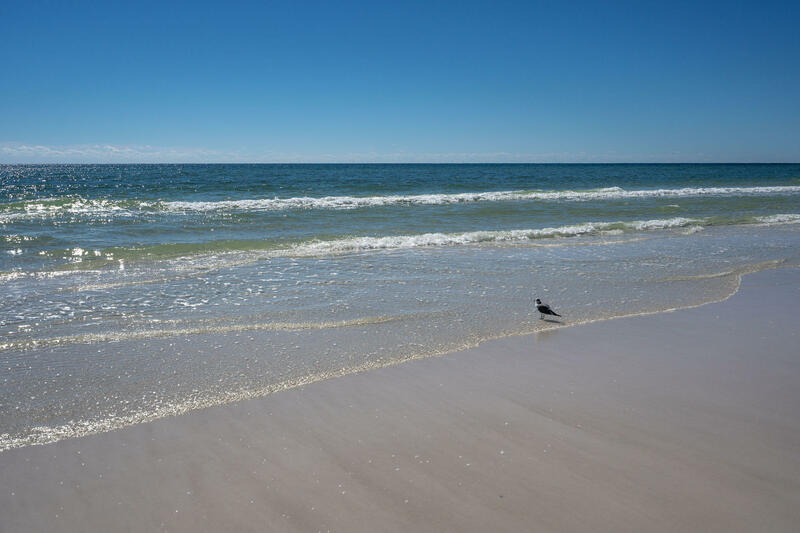 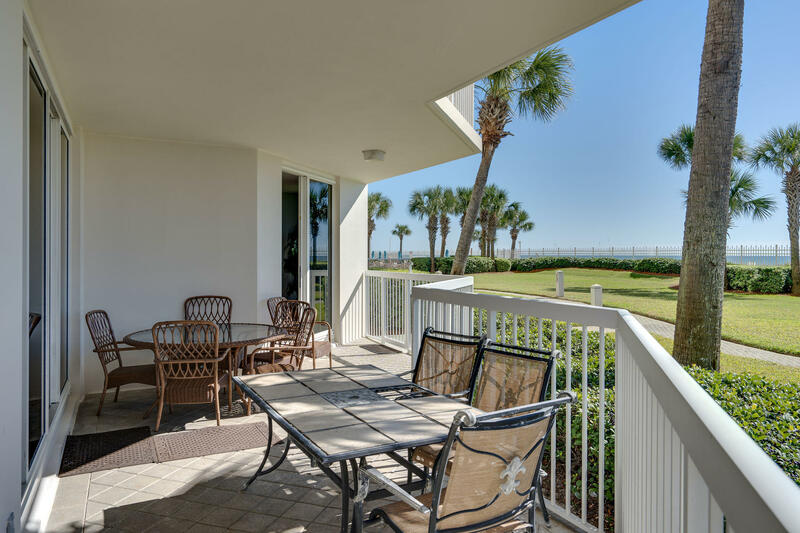 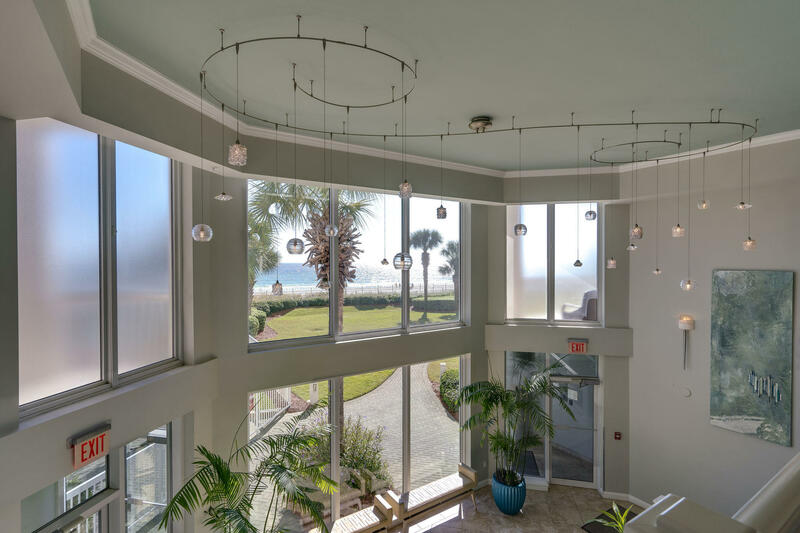 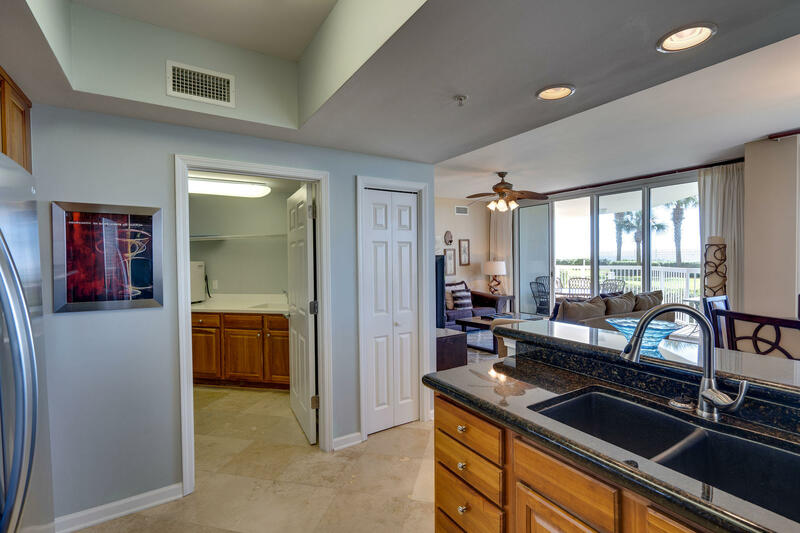 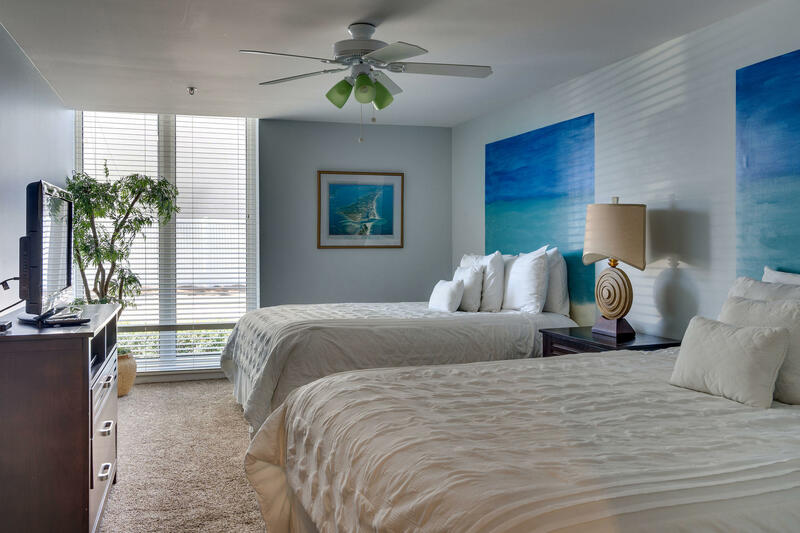 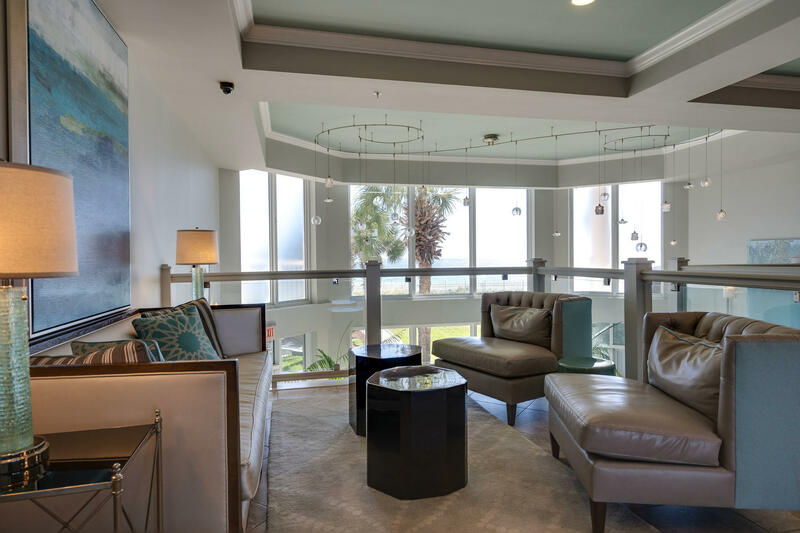 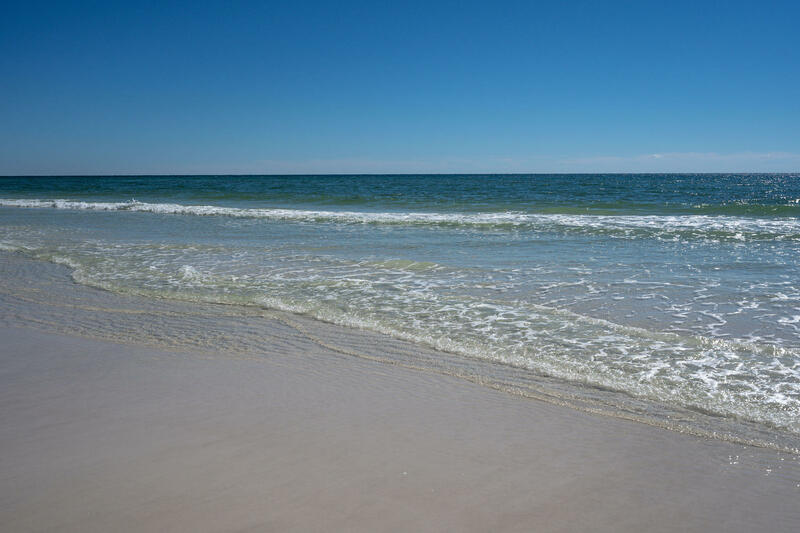 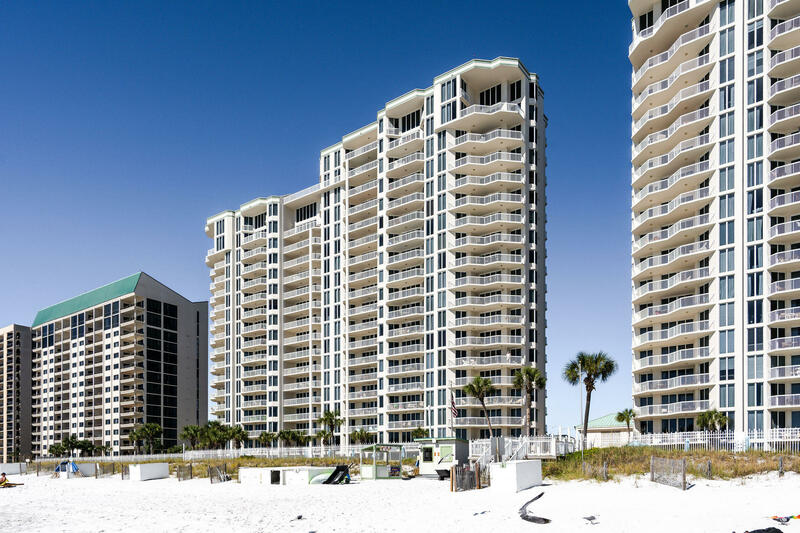 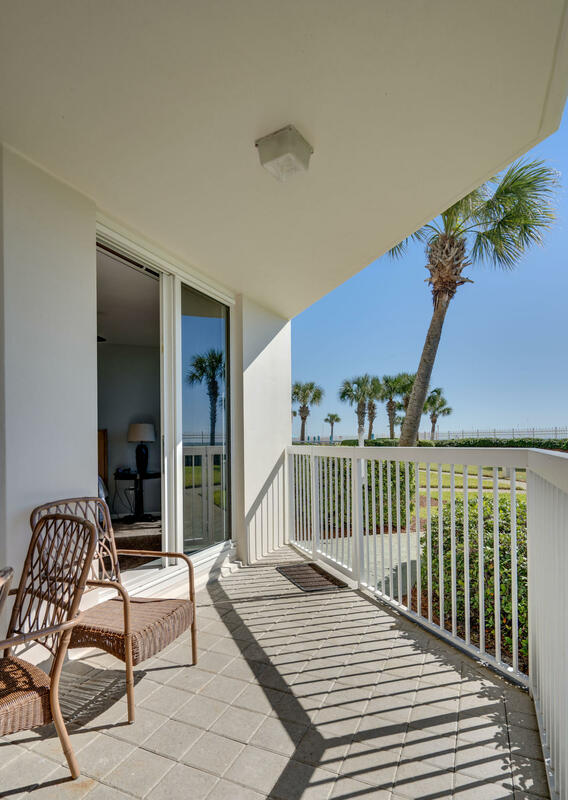 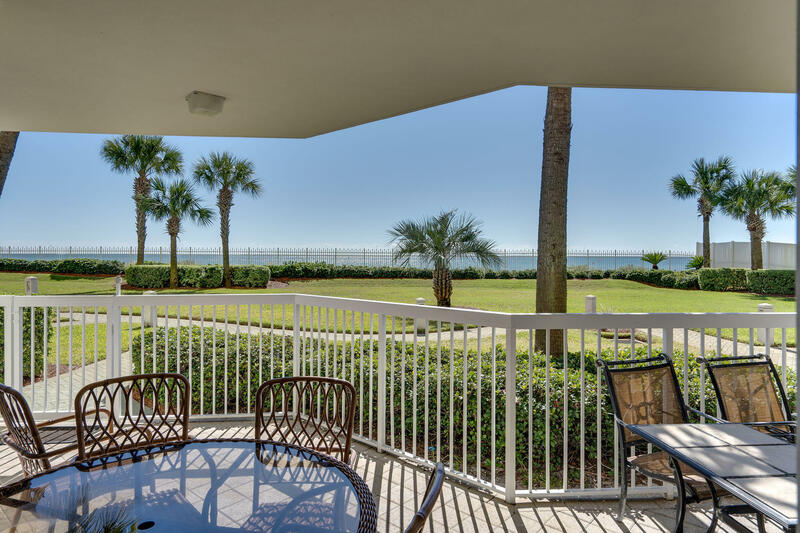 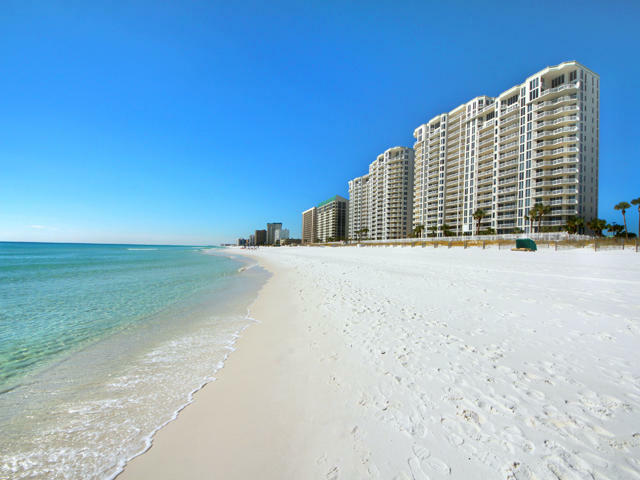 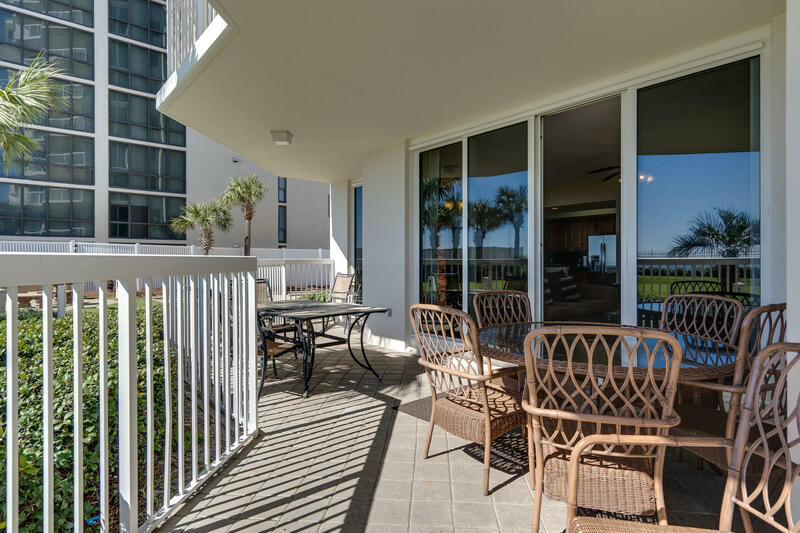 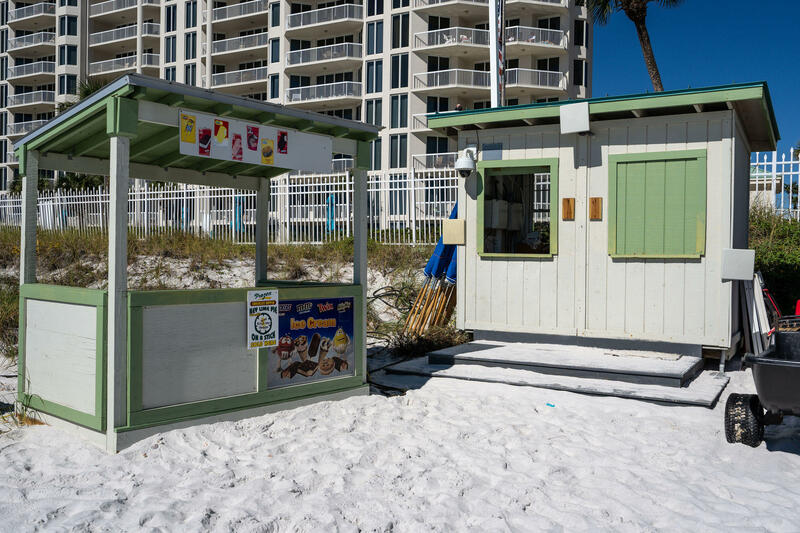 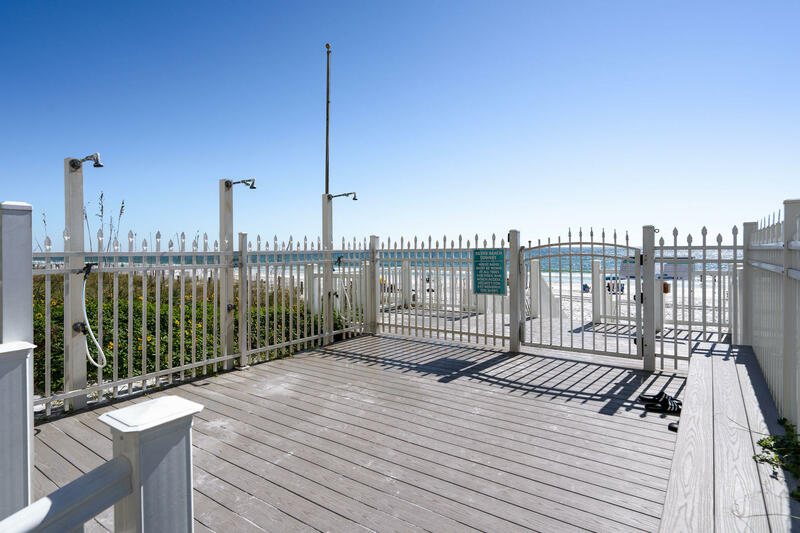 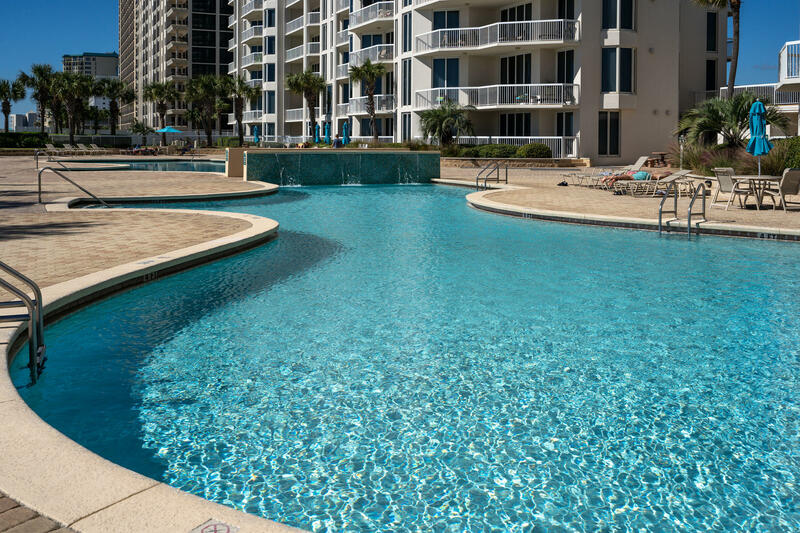 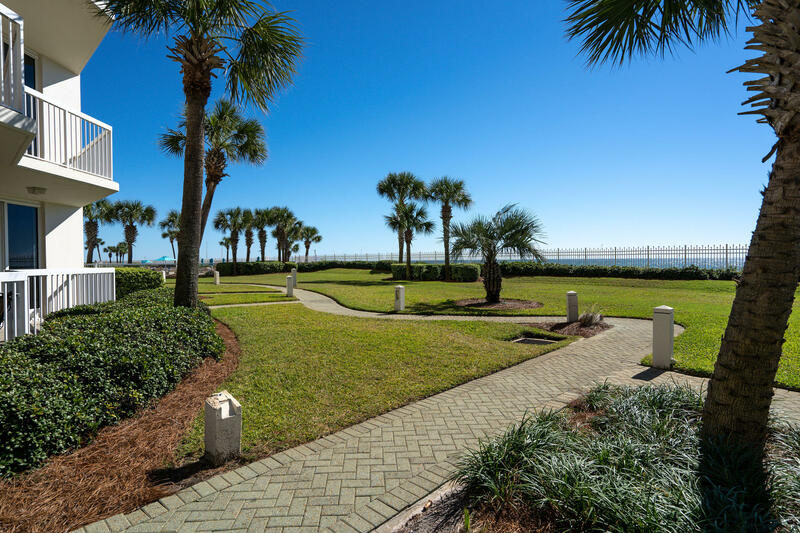 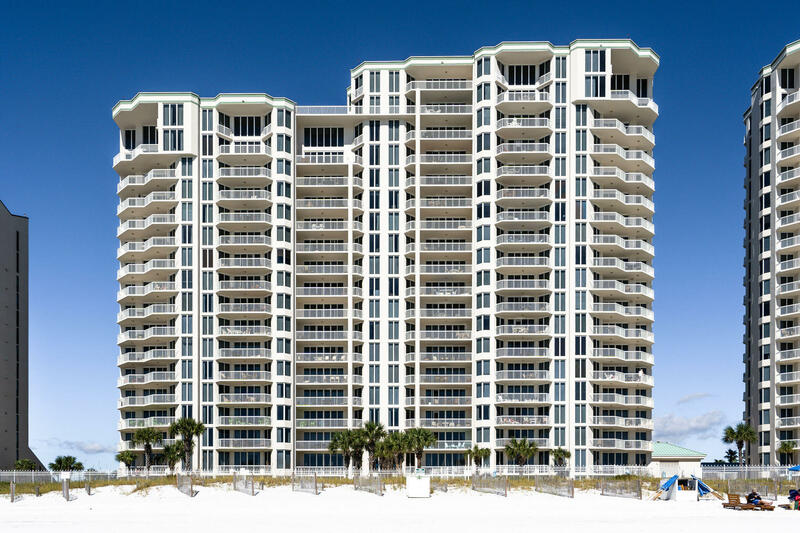 1048 Highway 98 , #unit 106w, Destin, MLS# 810657: ERA American Real Estate Buy A Florida Vacation Home, Schedule a Showing, Call Brandon Jordan of ERA American Real Estate Today! 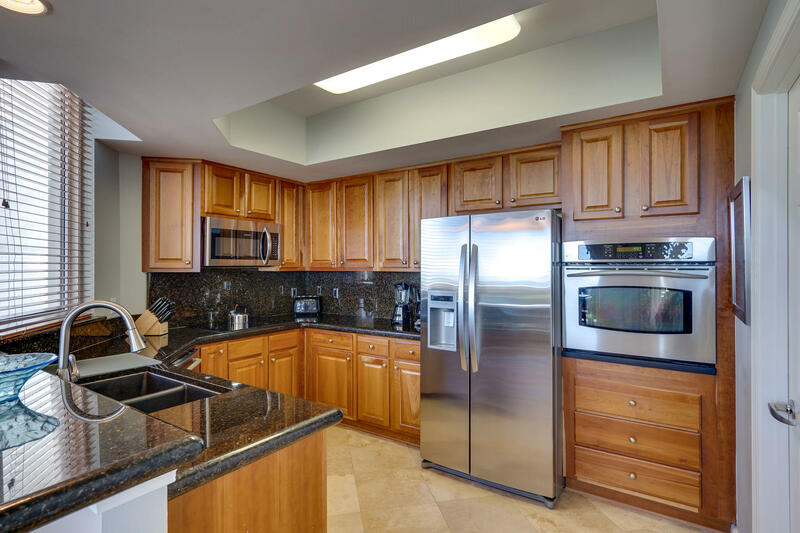 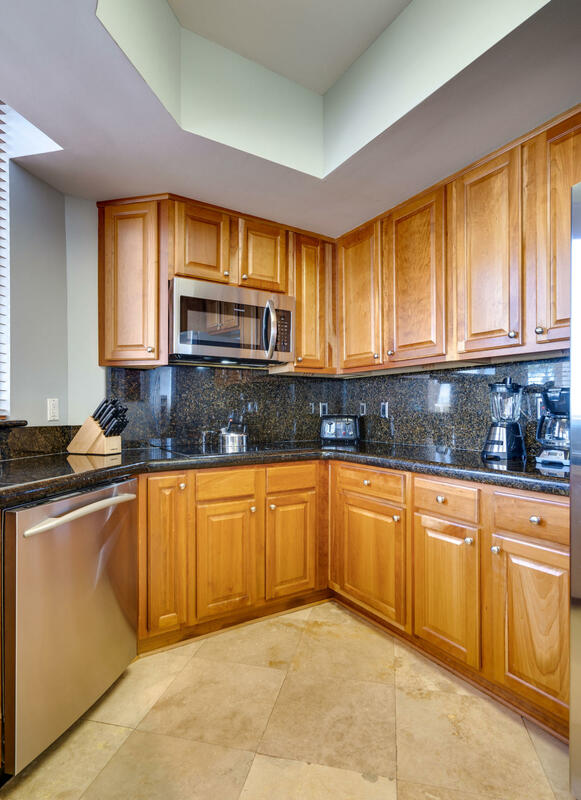 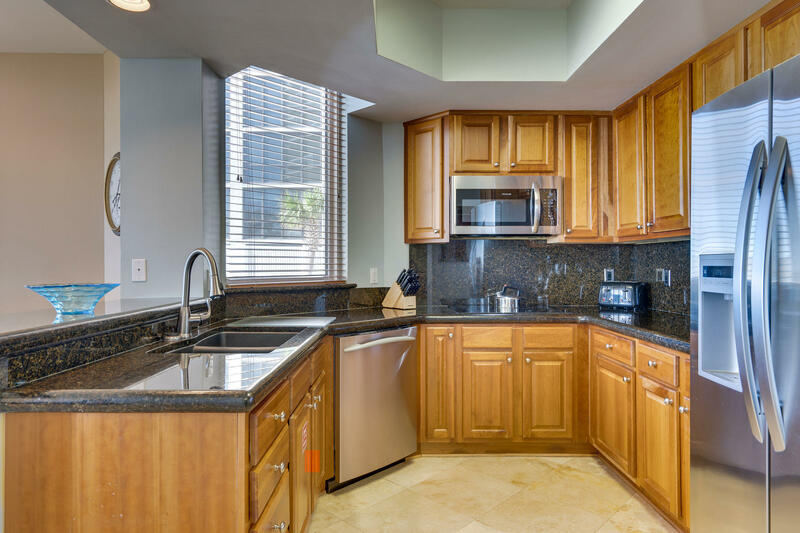 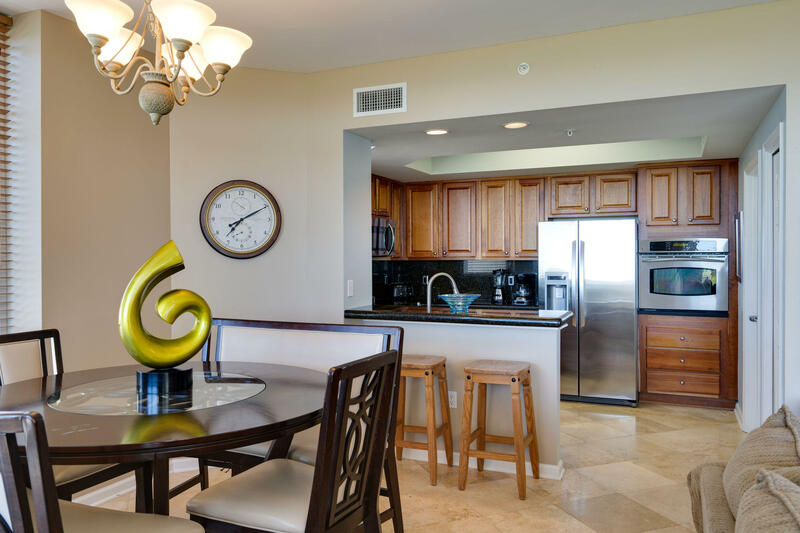 This FIRST floor Penthouse is perfect for anyone who wants the feel of living In a gulf front home with the amenities of Condominium living. 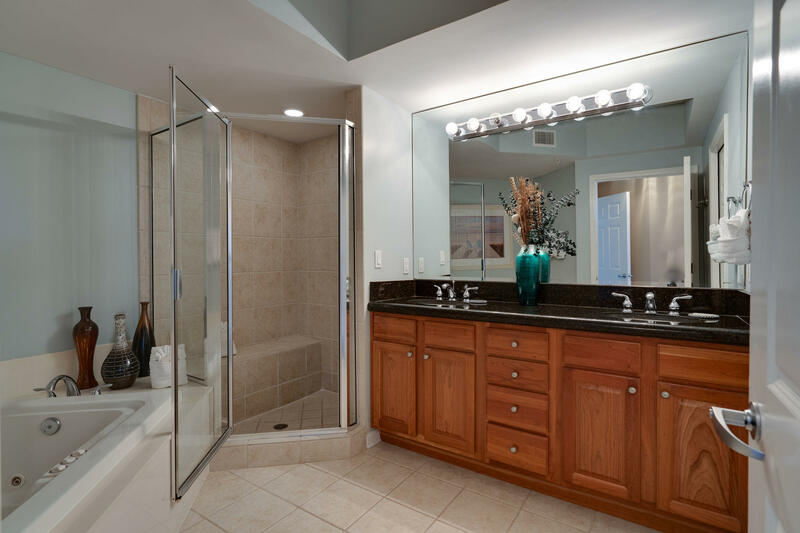 You don`t have to deal with the maintenance of a single family home. 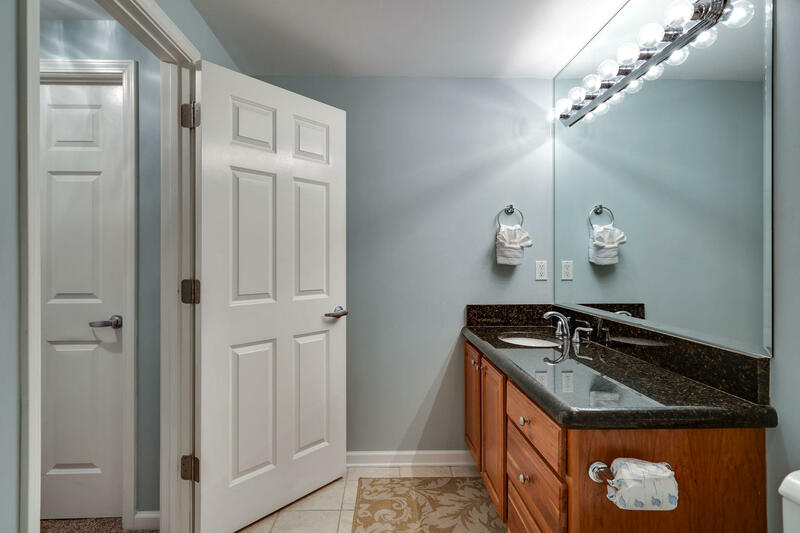 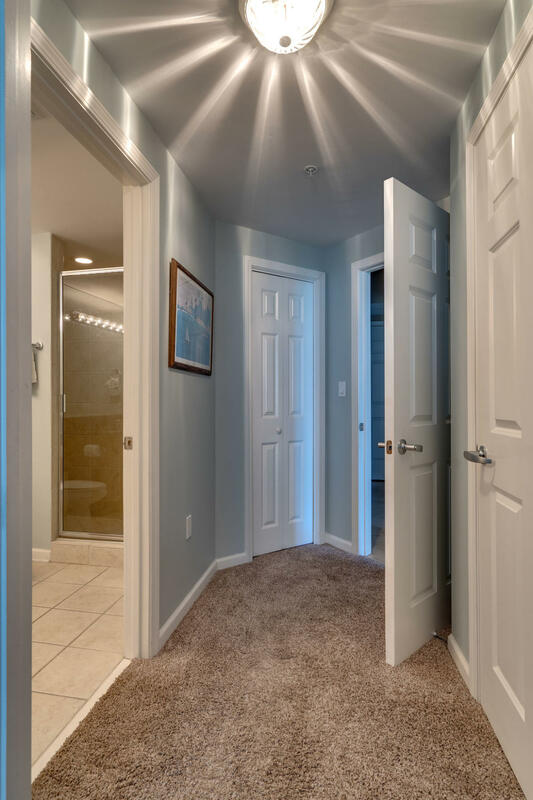 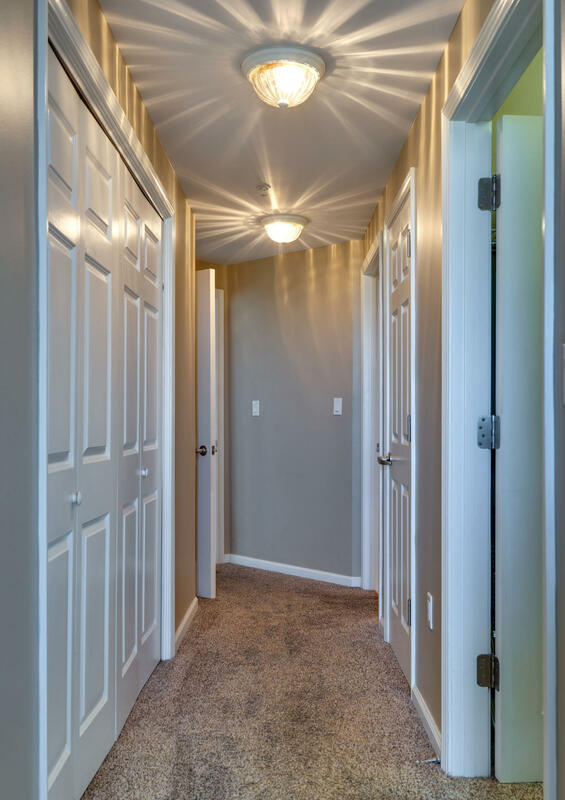 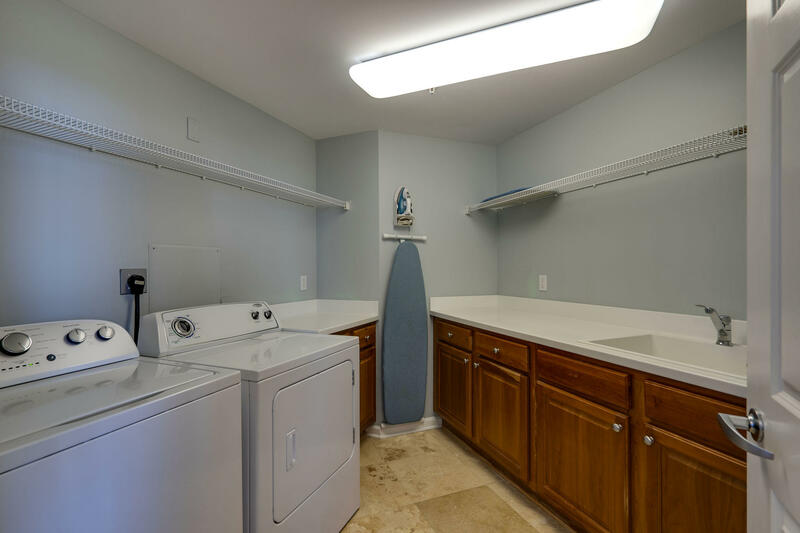 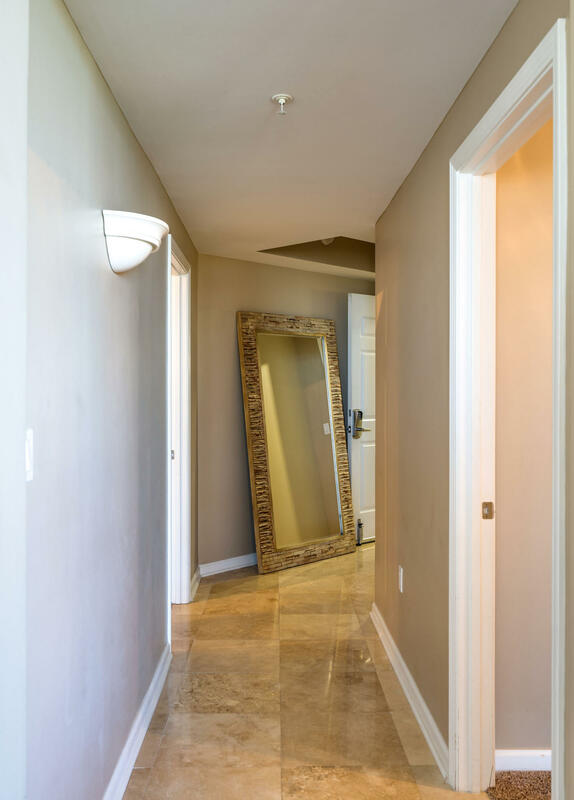 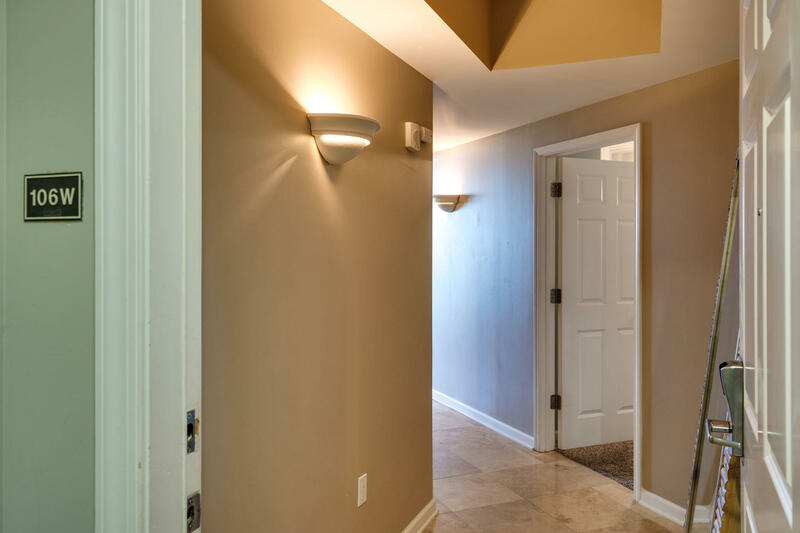 Updated with Travertine flooring in the entry, living, dining, kitchen and laundry room. 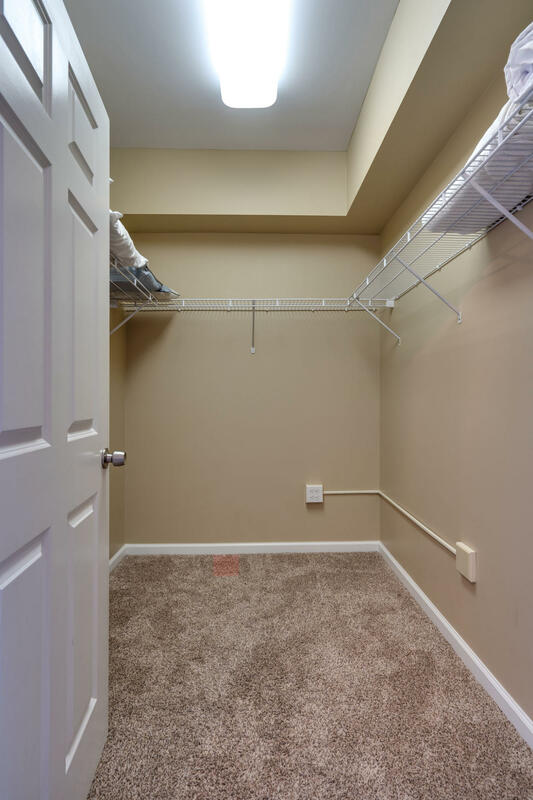 Carpet with memory foam padding in the bedrooms. 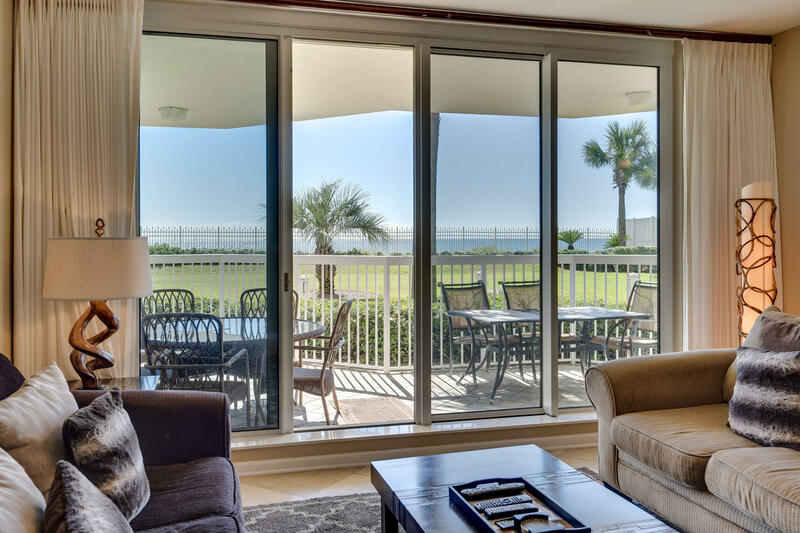 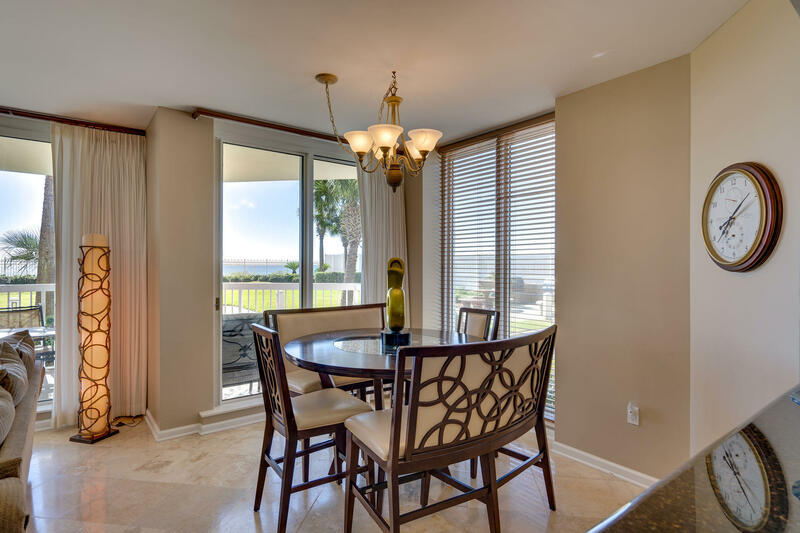 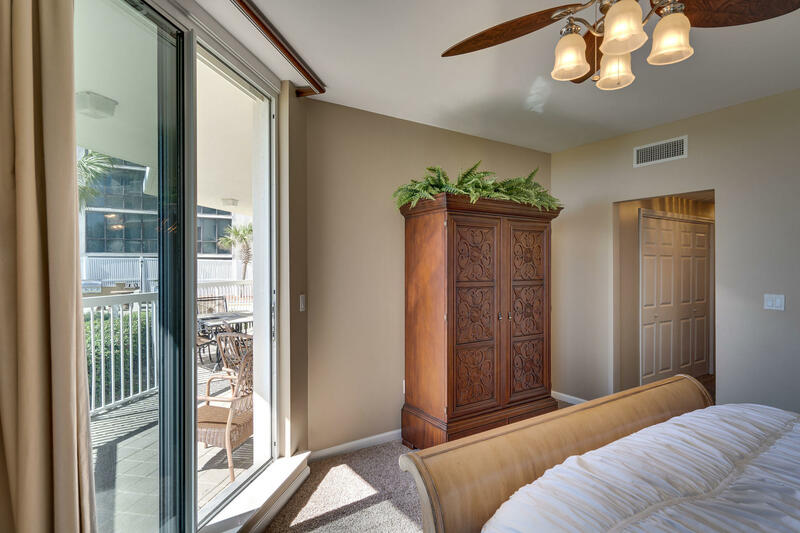 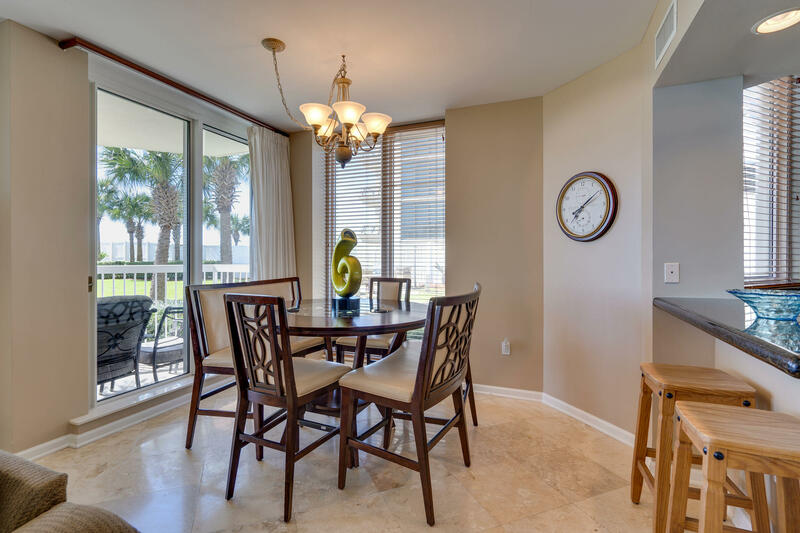 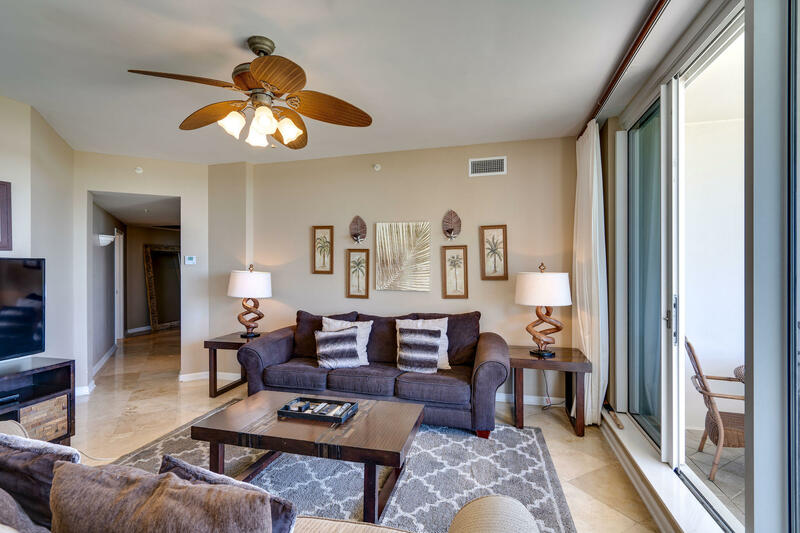 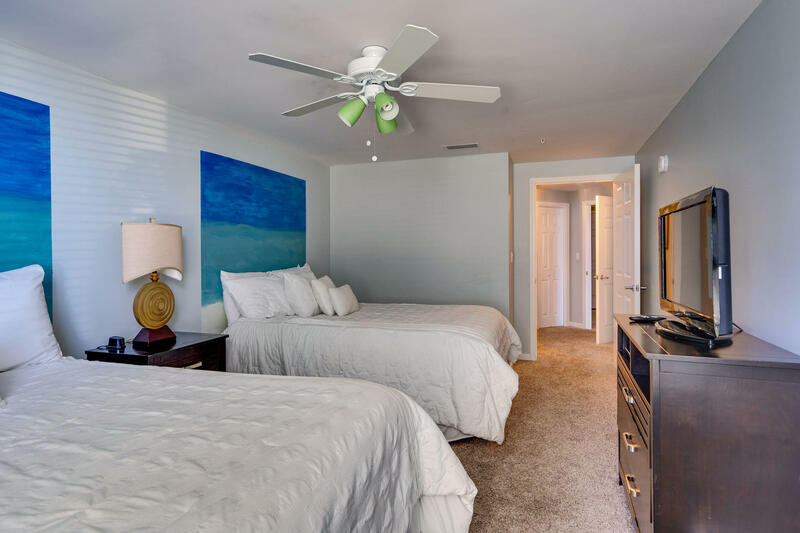 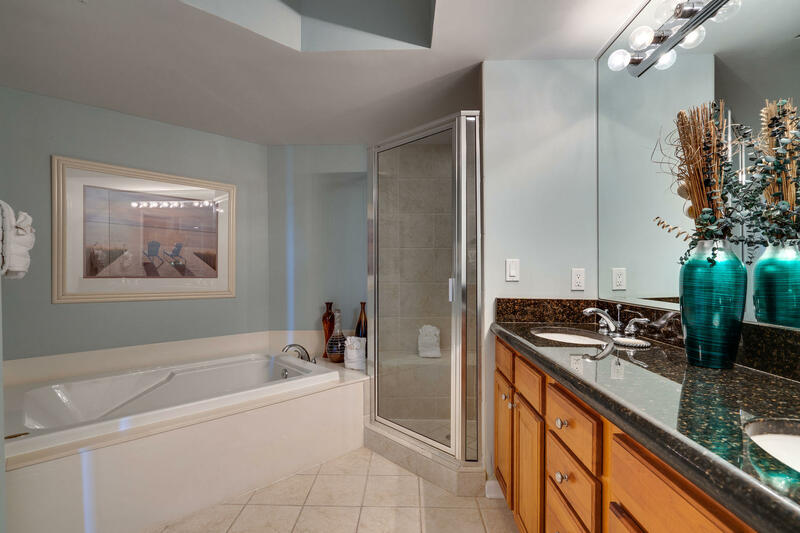 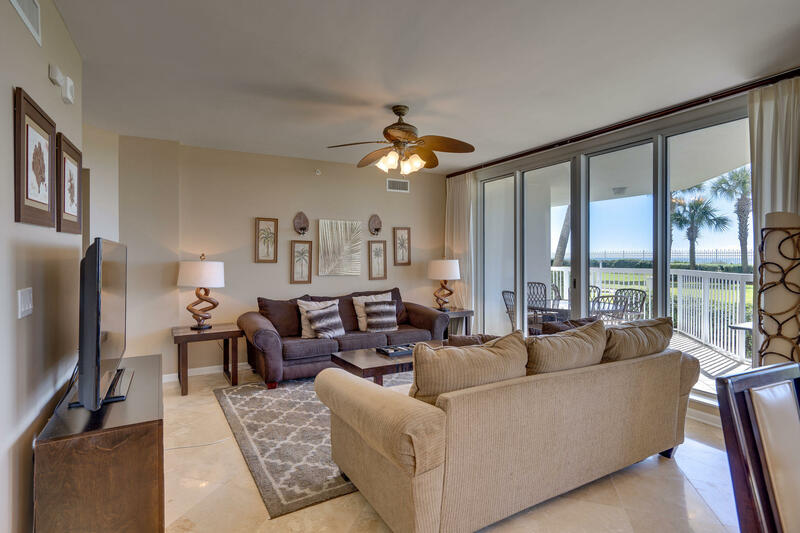 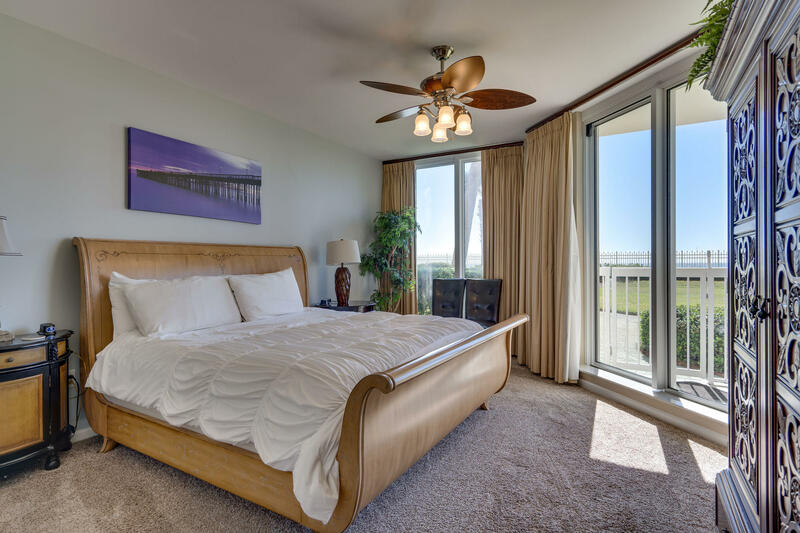 The Master bedroom and ensuite is gulf front and has great views and sliding glass door with access to the gated patio. 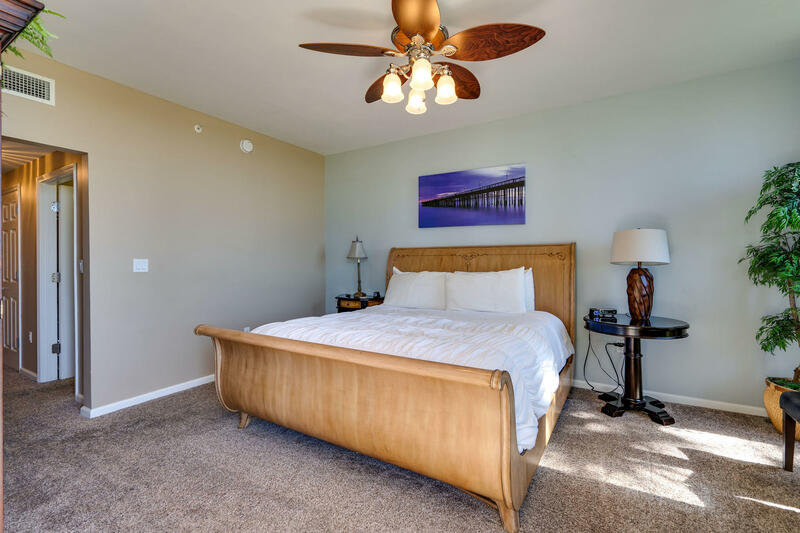 The guest bedroom is massive and has two queen beds and its own private ensuite. 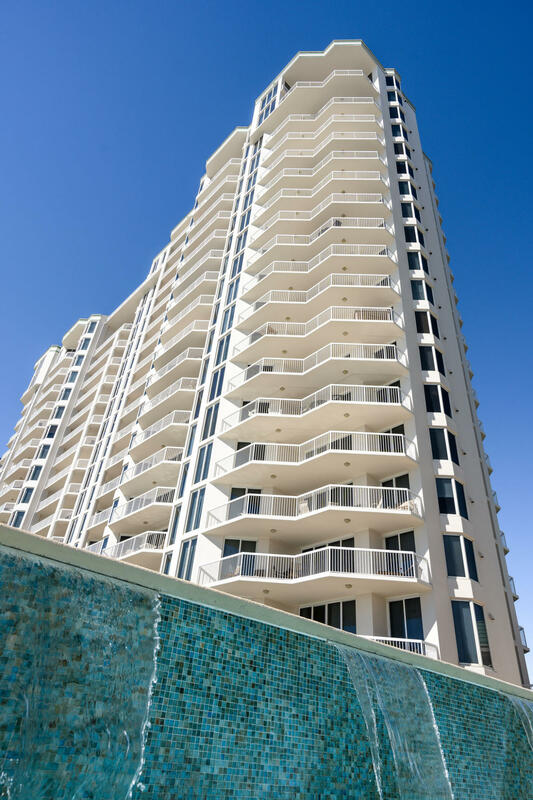 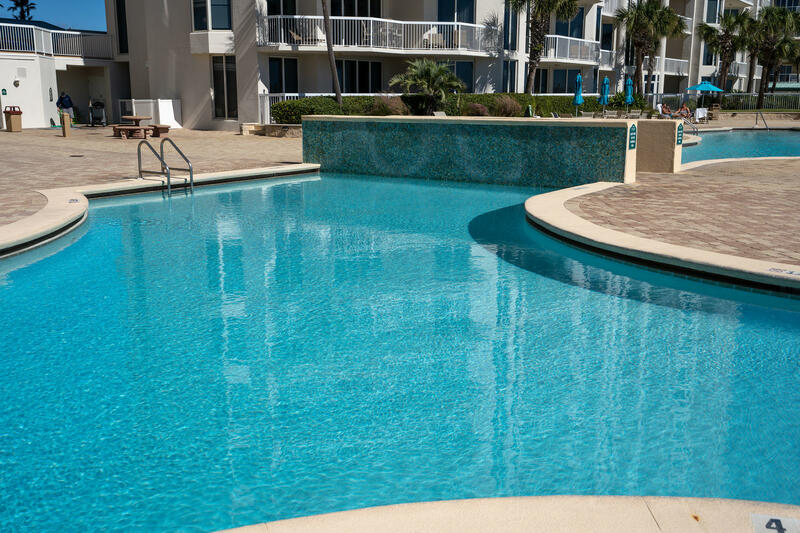 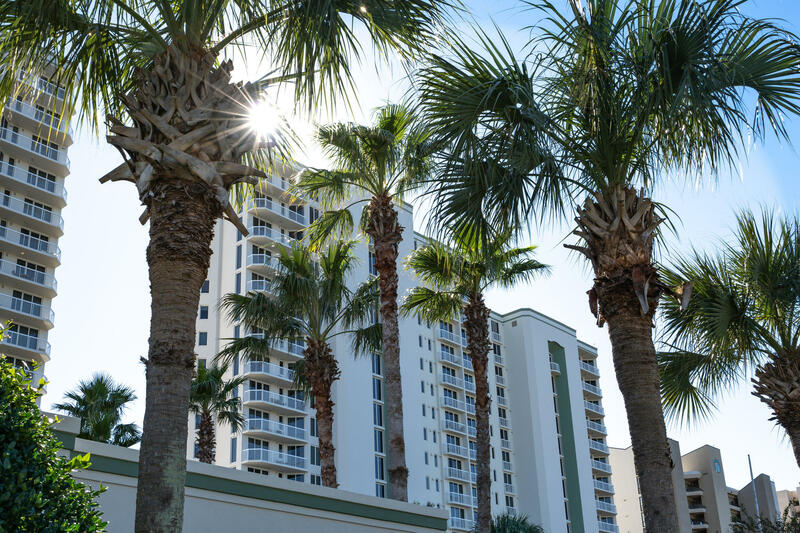 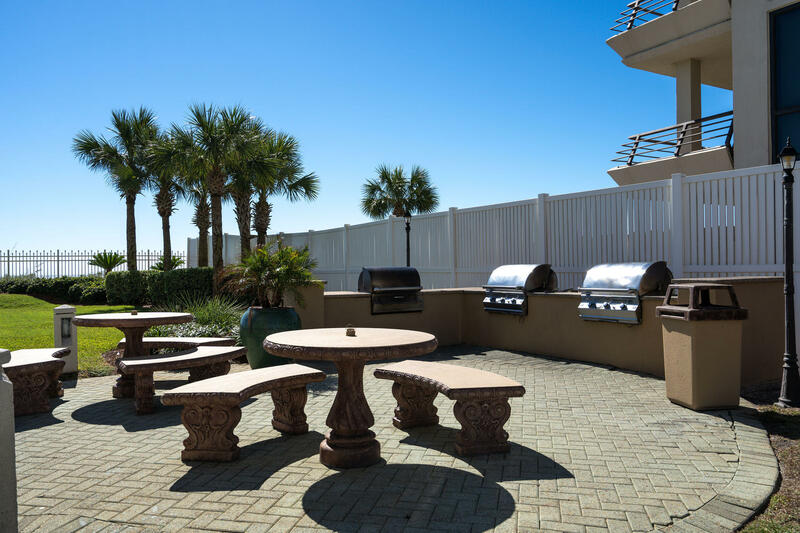 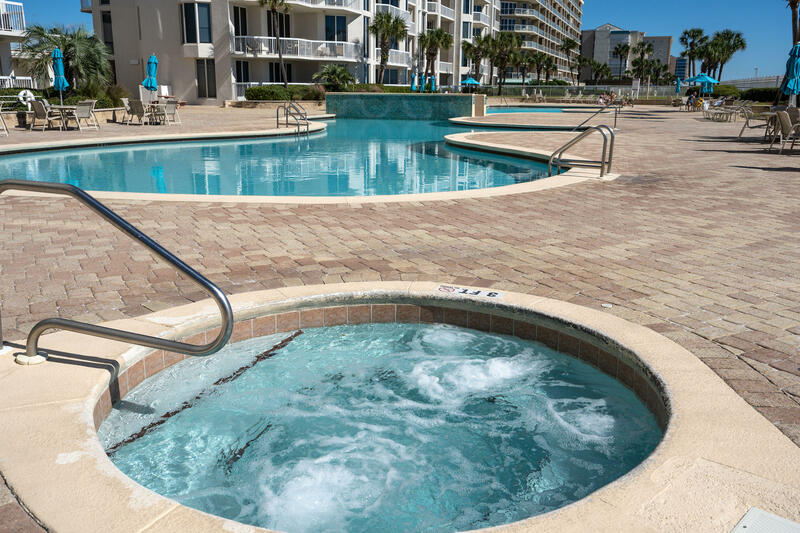 You can access the grills, pool, parking garage and beach from your gated patio or front door - NO ELEVATORS to wait on ever. 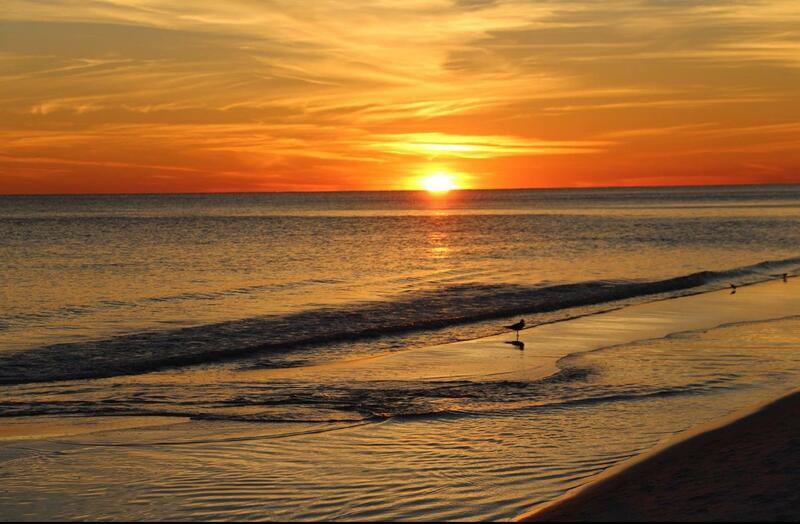 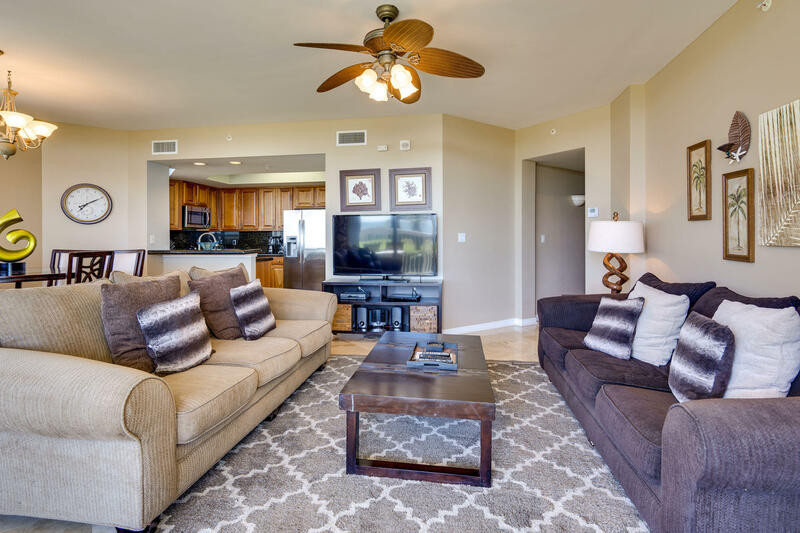 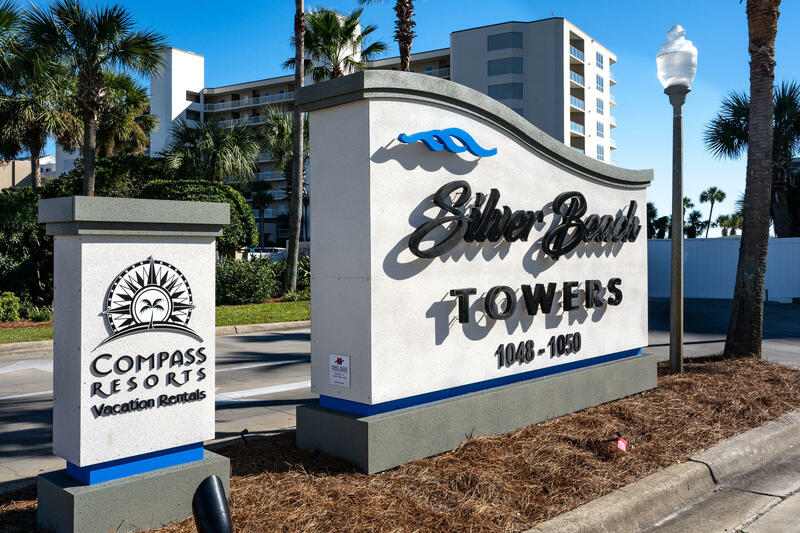 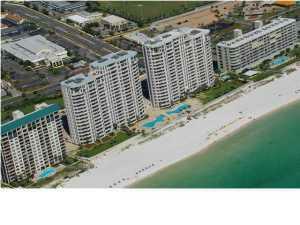 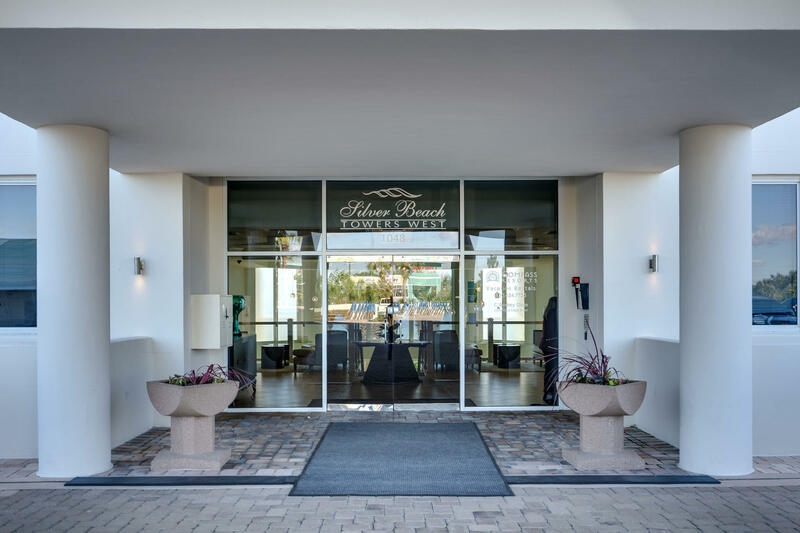 LARGEST two bedroom floor plan at Silver Beach Towers only two of this plan available. 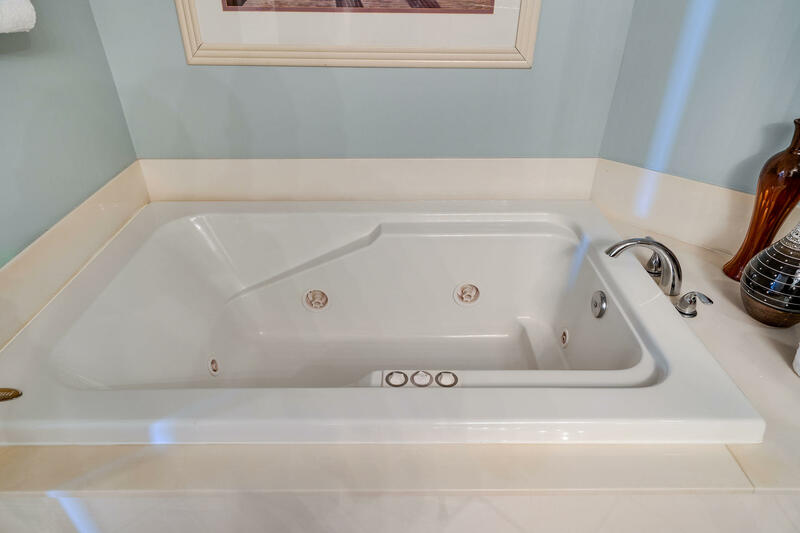 This information was last updated on 4/17/2019 10:03:22 PM.